Swiss-American artist Manuel Gagneux (a.k.a. 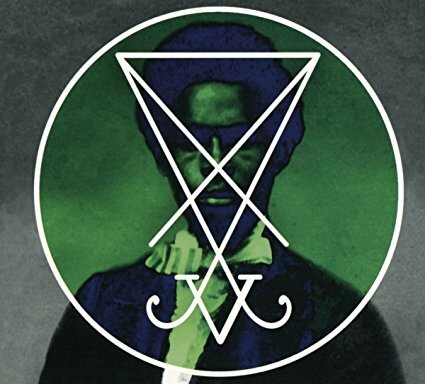 Zeal & Ardor) has already garnered considerable buzz for his forthcoming release, Devil is Fine—a daring hybrid of black metal interspersed with Delta blues, spirituals, jazz, ring shouts, hip-hop beats, soul and gospel. By fusing elements from the entire spectrum of black music, Gagneux has created a deeply personal album—a black history soundtrack that also touches upon his own “diabolical” political and religious beliefs. 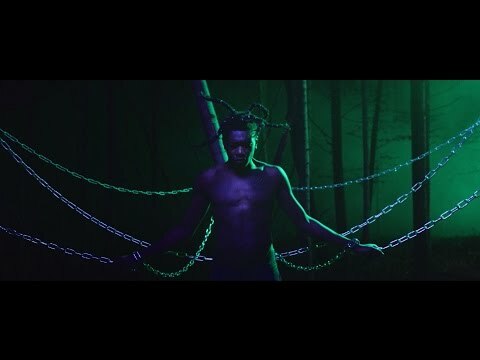 Gagneux’s soundscape imagines an alternate universe: “It’s like walking through slave-era America and seeing a chain gang in the woods practicing Satanic rituals. Imagine if slaves in America had rejected Christianity and embraced Satanism instead, if instead of being forced to accept the ‘will of God,’ they had chosen defiance and rebellion and the power of Satan. 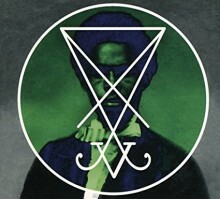 That’s the world in which the album is rooted.” And his black metal pseudonym, Zeal & Ardor, is a subversive attempt to draw unwitting listeners into this universe through a “vaguely Christian sounding name.” The concept is further reinforced by the cover art featuring Robert Smalls, the Civil War-era slave who freed himself and his crew by commandeering a Confederate transport ship, and then continued to push boundaries as a black politician in South Carolina. Another standout track, “Come on Down,” similarly begins with acoustic blues and the call and response “I can’t see no devil in the fields – come on down,” then traverses through distorted soul and black metal electronica before looping back to the blues. “Children’s Summons” begins innocently with a music box melody, then devolves into a satanical call to “summon the children, for tonight He rises…” Taking a difference approach, “What Is a Killer Like You Gonna Do Here?” features a sotto voce chant over a jazzy acoustic bass and drums. 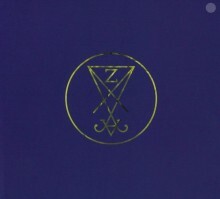 The album concludes with the final “Sacriligium,” one of three primarily instrumental tracks that reinforce the sermonic quality of the album. 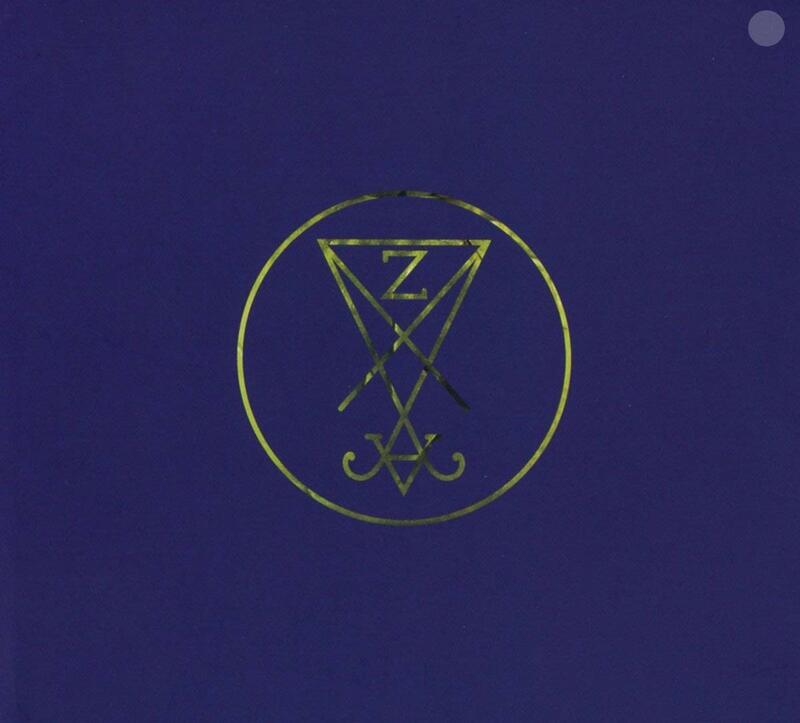 While Devil is Fine may not be embraced by all black metal enthusiasts, its diverse palette and sinister subject matter will likely draw new fans, especially those rebelling against right-wing extremists and religious fundamentalism.